- Put a small amount under the jet of hot water and let yourself be transported on a trip through the Provencal nature. - Its aluminum bottle is inspired by the estagnon, metal bottles that were used before in Provence to preserve the scented essences. 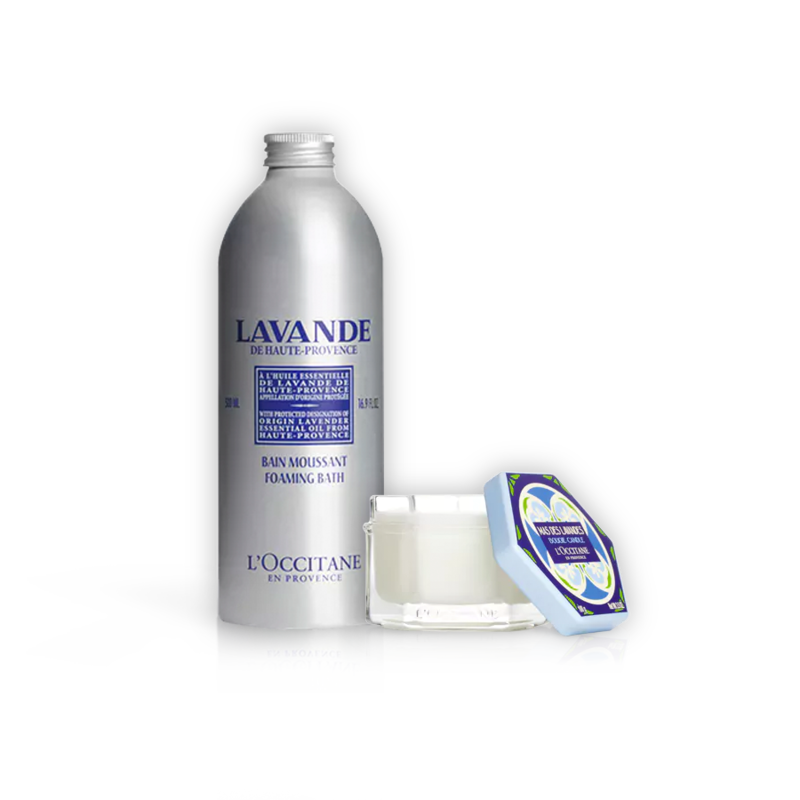 - Lavender Sparkling Bath 500ml.